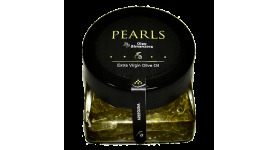 the caviar of Extra Virgin Olive Oil. 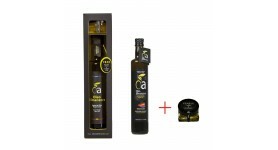 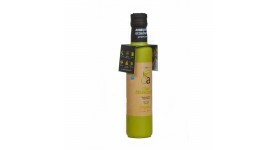 Organic Extra Virgin Olive Oil !! 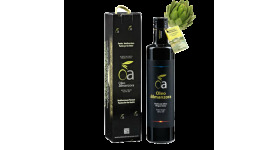 a cocktail of benefits for my skin and my health !! 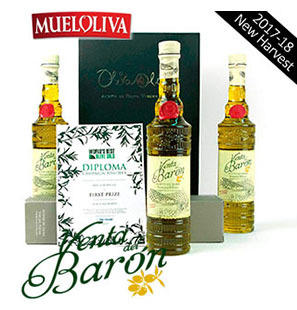 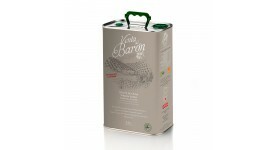 Baron Venta Extra Virgin Olive Oil is considered one of the 8 best virgin olive oils in the world Gift Box ideal for celebrations !! 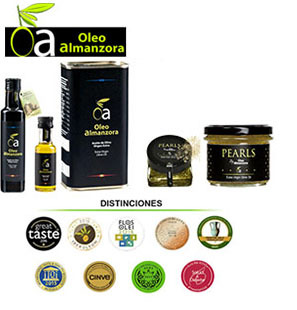 "PEARLS Oleoalmanzora" 180 grThe Oil Caviar of Extra Virgin Olive Oil "Oleoalmanzora". 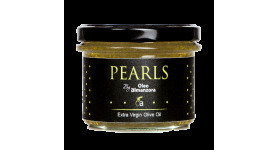 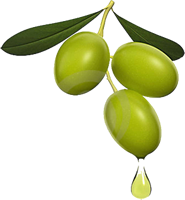 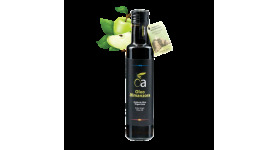 "PEARLS Oleoalmanzora" 40 gr.The Oil Caviar of Extra Virgin Olive Oil "Oleoalmanzora". 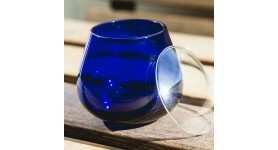 Perfect to give as a gift for business meals, birthdays, Christmas, etc. 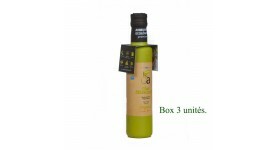 Case with cosmetics for the care of our body from La Chinata, natural products made with Extra Virgin Olive Oil. 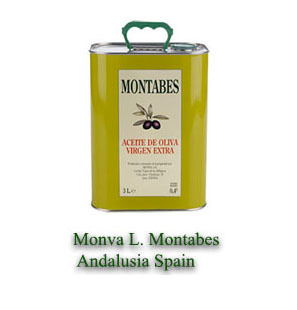 Miles and a flavor of Spain. 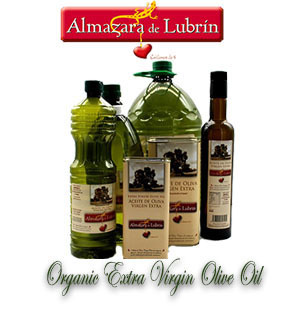 A selection of quality products and renown prices smoothly with the producers to bring you the Andalusian sun and its local products on your table!